Incredible video from Frank Guy on the famous salmon river the Grande Cascapedia! Cool slow motion, good tune and awesome vibes! I remember as a kid my dad friend had two big Oscar in a giant Fish tank and I was fascinated with them! Well, my friend Chris at Spooled Reel revived that feeling by fly fishing for them somewhere in Florida! Quick video with pretty cool under water takes! Check it out! A new brand of drug. Sick, Sick, Sick! This is the best from 9p#5 Média! Check it out! Albacore and awesome beat! I spend last evening watching the Vlog page of Spooled Reel and I think you should too! It’s awesome, its raw, it’s real and Christopher is a funny man! Chris and his partner in crime Tyler will share short video with quicker edits than their awesome movies we are used to see. Stay tuned and visit http://www.spooledreels.com/srv for more! 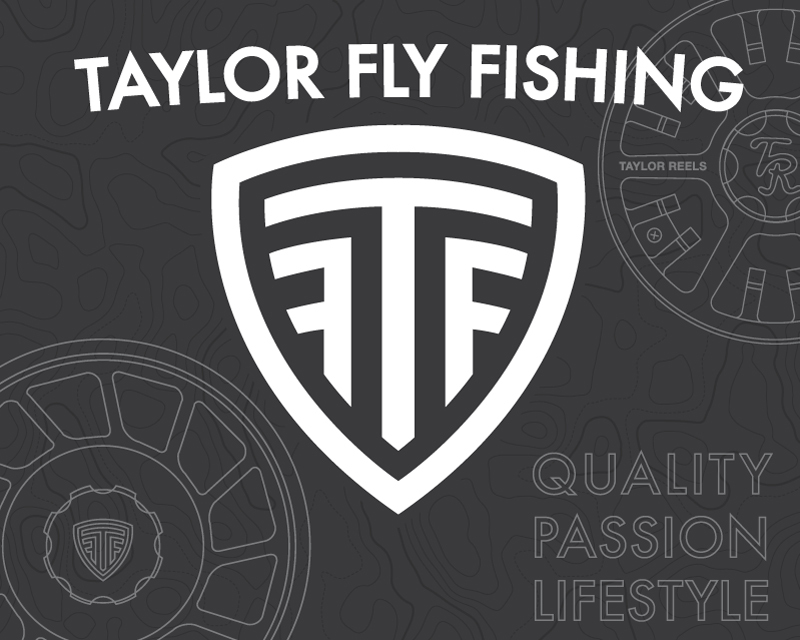 In the meantime watch Christopher and presenting his new project Then go to the page and watch Baby Tarpon on Fly! Can’t wait to meet these guys over the Christmas Holiday! I really need to brush up my casting though! Very very good little film about fly fishing the salt in Florida! The film produce by Livit Film features some great personality like Nick Shirgio and 239 Fly. https://vimeo.com/134170160 This is an awesome video I watch yesterday! Very well filmed and edited! These young peeps can really fly fish! Enjoy! Hydro plane, the humongous Goin Reservoir and big pikes on the fly! 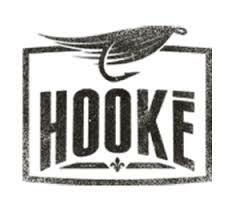 Check out Hooké’s latest adventure! I haven’t had too much time to post because I have been out chasing steelhead quite a bit the last couple of week! These are my picks of my favourite latest fly fishing videos that came out recently on the web! Christopher Helts is all about black drums these days and this is the latest video about it! This one is about Derek and Jeff of the Hooké tribe who went to the Bahamas to target Bonefish. And this one also from Hooké visiting Missoula, Montana for the Orvis Guide Rendez Vous. Cheers and have Fly Fishy weekend! Check this video out people! Sick scenery of the the Owens River valley fly fishing for beautiful brown trout! Made by Octave Zangs of Zangs Film. Good stuff!